Remember to have the kids bring their Backpacks to our 9:30 AM service this Sunday August 20 for the Blessing of the Backpacks by Pastor Steve. Does your child’s backpack look like the one this young scholar is wearing in the photo? 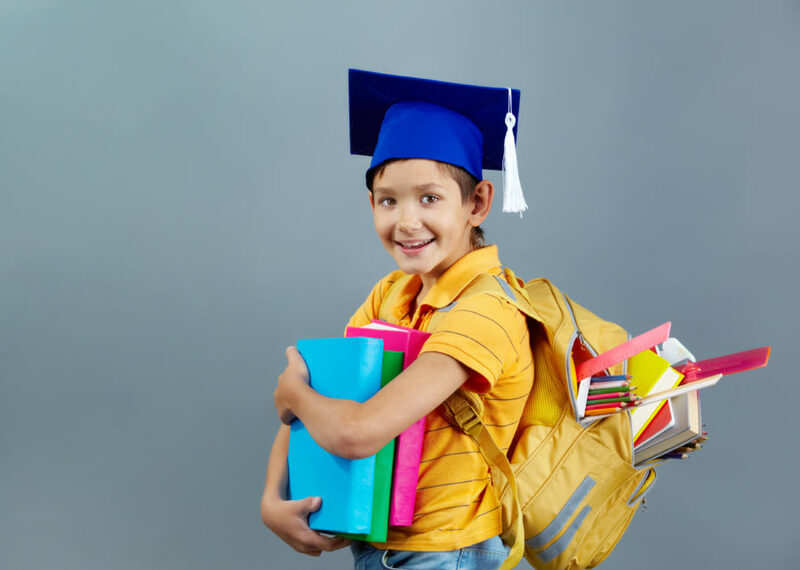 According the University of Pittsburgh Medical Center (UPMC) and the American Occupational Therapy Association, more than 79 million students in the United States carry a backpack and of those 79 million an estimated 55 percent of them are carrying a backpack that is too heavy. Incorrect wearing of backpacks can contribute to health problems including pain in the back, neck, and shoulders, or the development of poor posture. Wearing backpacks properly can help prevent pain and posture problems. Make sure the shoulder straps are wide and padded. Look for a backpack with a waist strap. The backpack’s weight should not exceed 15 percent of the child’s total body weight. If you have questions be sure to check with your Pediatrician! And last but not least, be sure attend our 9:30 AM service to have your backpack Blessed!